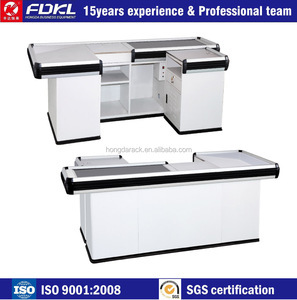 Suzhou Danjiaoweiye Display Equipment Manufacturing Co., Ltd.
Notes 1. Drawings or dimensions are needed for the best price quote. 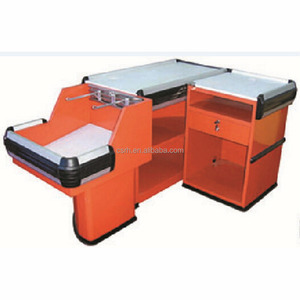 Welcome to send us your needs for more details and valuable price quote! 4.Use the suds or the cleanser contained ammonia to clean scale. 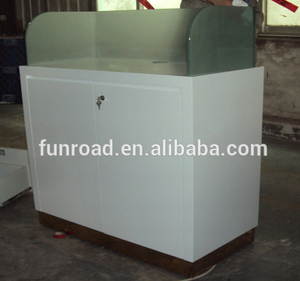 It is made of acrylic panels and light tubes, and easy to operate. The poster inside the boxes can be changed as you like. 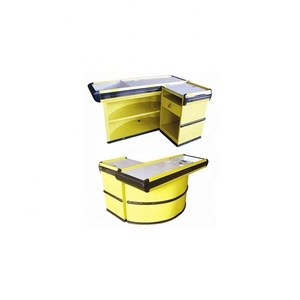 As to its shape and size, both can be customized. 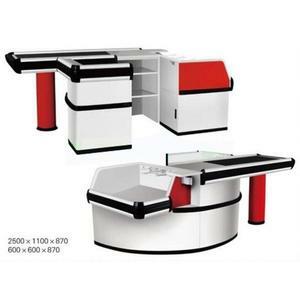 Alibaba.com offers 2,806 customer service counter products. About 51% of these are cooling tower, 7% are display racks, and 3% are checkout counters. 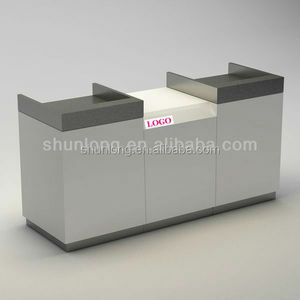 A wide variety of customer service counter options are available to you, such as free samples, paid samples. 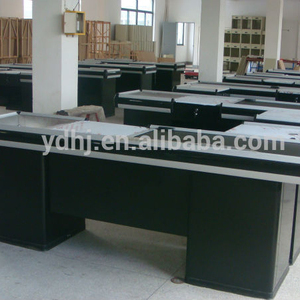 There are 2,805 customer service counter suppliers, mainly located in Asia. 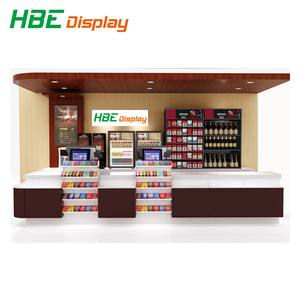 The top supplying countries are China (Mainland), Turkey, and Hong Kong, which supply 99%, 1%, and 1% of customer service counter respectively. 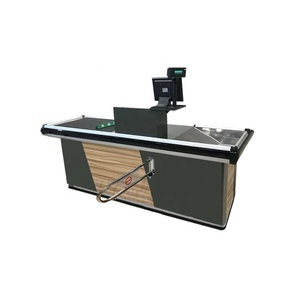 Customer service counter products are most popular in Western Europe, North America, and Southeast Asia. You can ensure product safety by selecting from certified suppliers, including 860 with Other, 819 with ISO9001, and 161 with ISO14001 certification.